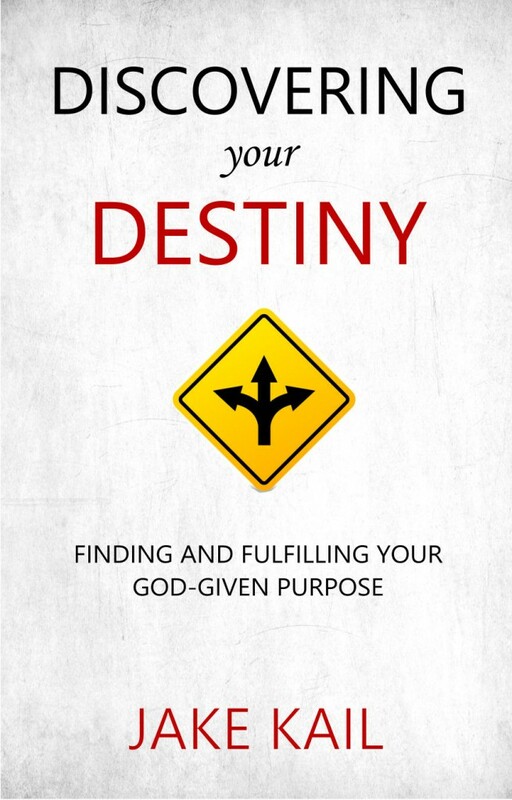 As I work on writing my new book, Keys for Deliverance, I pray regularly that God will use the book to bring deliverance to those in need and also to equip people to minister deliverance to others. I even recently wondered if some would experience demonic manifestations and be delivered while simply reading it. I have noticed a pattern that whenever I preach and teach on the topic of deliverance from demons, people who are under demonic influence will sometimes begin to experience manifestations while I am teaching. Sometimes this is visible: shaking, convulsing, a change in countenance, crying, or other outward signs. Many other times, it is something that they are experiencing internally but it is not observable outwardly. People have reported feeling something stirring in their stomach, feeling nauseous, sudden pain, urges to leave the room, a feeling of being choked, or other inward symptoms of demons beginning to manifest. I have seen this phenomenon happen so many times that I have come to expect it when I teach and minister on the subject of deliverance. I will tell people not to be afraid if this is happening, but that it is simply the evil spirits being agitated and getting nervous because they are about to be expelled! As I was writing recently, I wondered if similar things could happen as people read my upcoming book. Within a week of wondering this, I received a very encouraging testimony of deliverance. A man whom I have never met sent me a message describing how he began to experience manifestations and received deliverance while reading my short book Can a Christian Have a Demon? 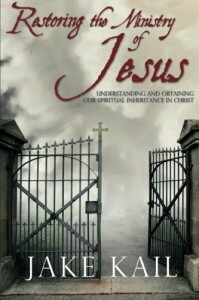 “I want to share my experience I had reading your book Can a Christian have a Demon? Wow! That’s the best way start. I had work tonight standing watch on a Navy base in Great Lakes, IL. I have been a struggling Christian for a few years now, and I never seem to gain any ground or victory in certain areas of my life. “My relationship with God hasn’t been what it should be. I’m not sure how all of this happened, but tonight I was struggling with this feeling of demonic oppression and darkness surrounding my life. This has been a struggle for the last few years but something was different tonight. I actually started googling the subject and I’m not sure how, but I came across your book online and I was able to download it on my mobile device from the Kindle store. “I started reading and that’s when things got serious. I had this feeling inside me that felt uneasy with what I was reading but at the same time I had strength and peace to keep on reading. Halfway through the book, I had to step out and go to the bathroom and start praying for deliverance. I felt uneasy and literally something moving inside my body; I felt like I wanted to throw up. Then I felt my spirit was lighter and more at peace. “I walked out of the bathroom and went back to my watch station (luckily not a very busy watch station or all this would not have been possible). I started reading again as I wanted to finish the book, and the same feeling came back. I knew the process wasn’t complete and then I got to the part of your book where you talked about how appendix 2 has a specific prayer to help with the deliverance process. I then went to the bathroom again and started praying out loud. Praise God for this awesome testimony of His goodness! I love how the Lord works through so many ways, including books, and I am encouraged to expect great things as I continue to write Keys for Deliverance. 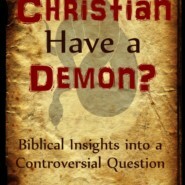 Can a Christian Have a Demon? 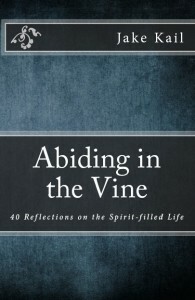 is a great introduction to deliverance ministry. It is short and easy to read, and gives foundational teaching on evil spirits, how they influence people, and how to get free from them. I encourage you to get a copy and learn more about this important topic!